Sam, age 86, passed away suddenly at home on Saturday, March 9, 2019. A Graveside Service will be held at 1:00 p.m. on Monday, May 13, 2019 at Woodlawn Cemetery (please meet at the South gates at 12:50 p.m.). 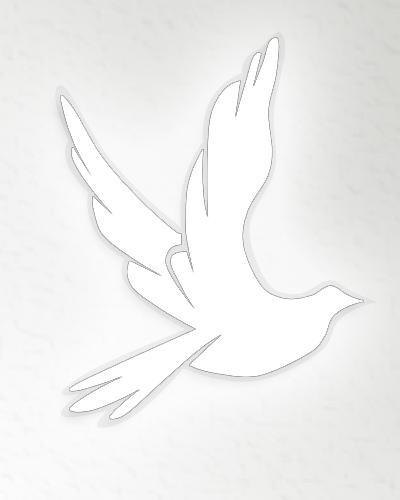 Arrangements in care of John Schachtel – Mourning Glory Funeral Services (306) 978-5200. There's still time to send flowers to the Graveside Service at the See Obituary Text at 1:00 PM on May 13, 2019.